If you didn't know already, my skin is FAIR. Like really fair. I'm the kind of person that will be out in the sun for 20 minutes and come in with a sunburn if I don't load up on sunscreen. I've actually learned to love my fair skin though... I like to say that I'm porcelain ;). I wear SPF every single day of my life (although everyone should), I reapply sunscreen a billion times when I'm outdoors, and I'm just super careful when it comes to my skin. I guess you could say my fair skin has given me some pretty good habits! All jokes aside, finding foundations that are actually light enough for my skin can be hard. Today I wanted to chat with my fair-skinned readers and share 4 foundations that are amazing for us porcelain ladies. I've been using this foundation for loooong time now and it's still my favorite. 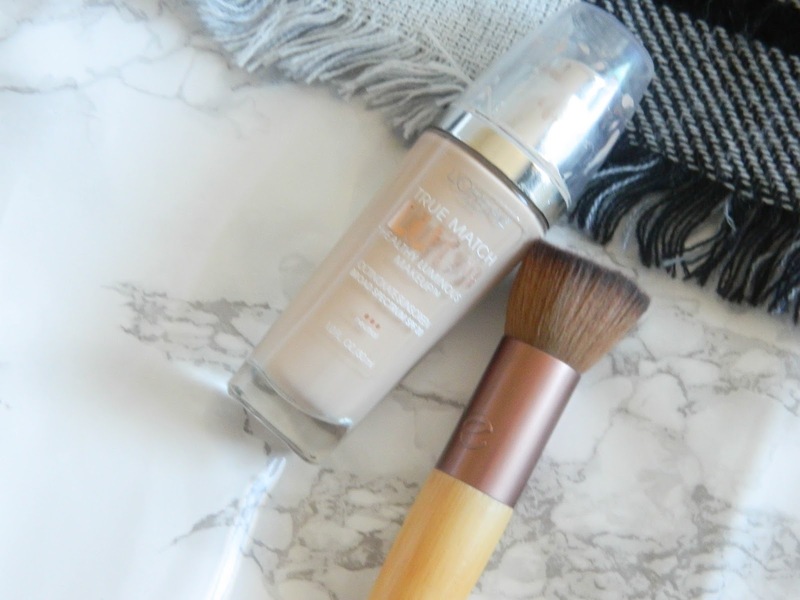 I love the dewy finish that it provides, and most importantly, it matches my skin perfectly. It applies nicely with either a brush or a beauty blender, but lately I've just been using a brush. I use the shade N1-2 Soft Ivory. L'Oreal is amazing for foundation because they have warm shades, cool shades, and neutral shades. 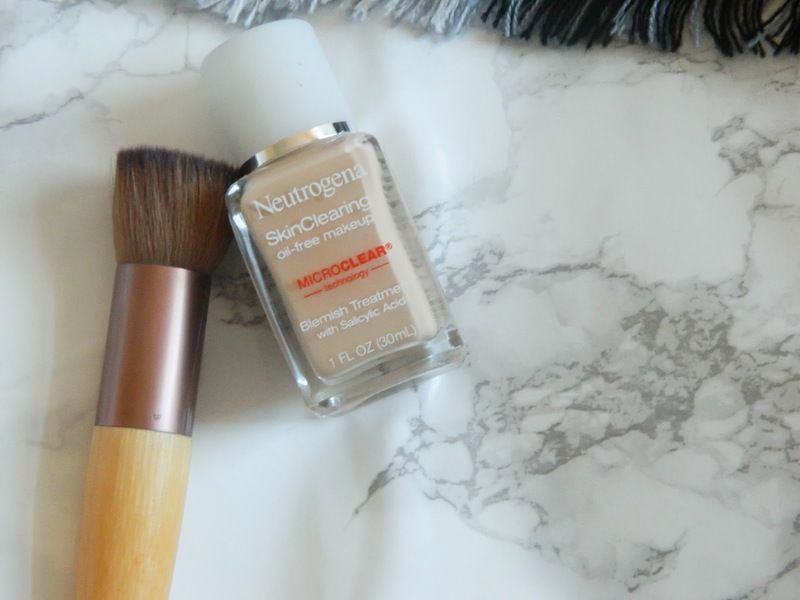 Neutrogena products never seem to fail me. This foundation is great for acne-prone skin, so I love using it when I'm having a breakout because I feel like I'm actually treating the breakout while I'm wearing makeup! My shade is 10 Classic Ivory. 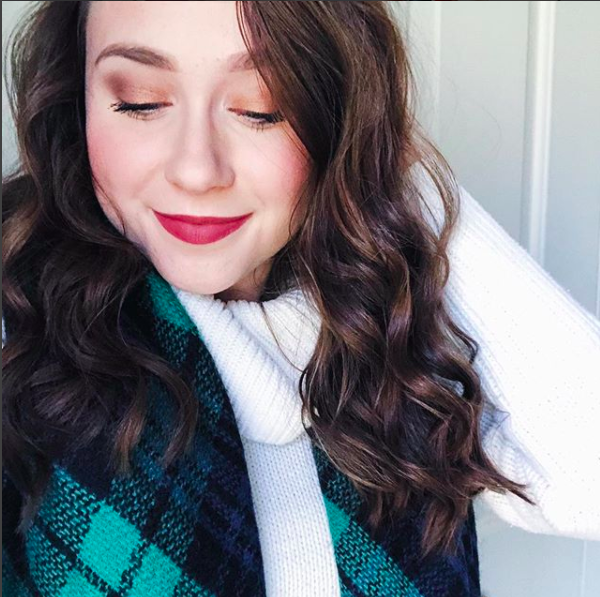 I LOVED this product all summer long, and I've been wearing it constantly into the fall as well. I really needed a tinted moisturizer to just throw on when I needed to run out the door quickly, so I ordered this one online and was definitely not disappointed. 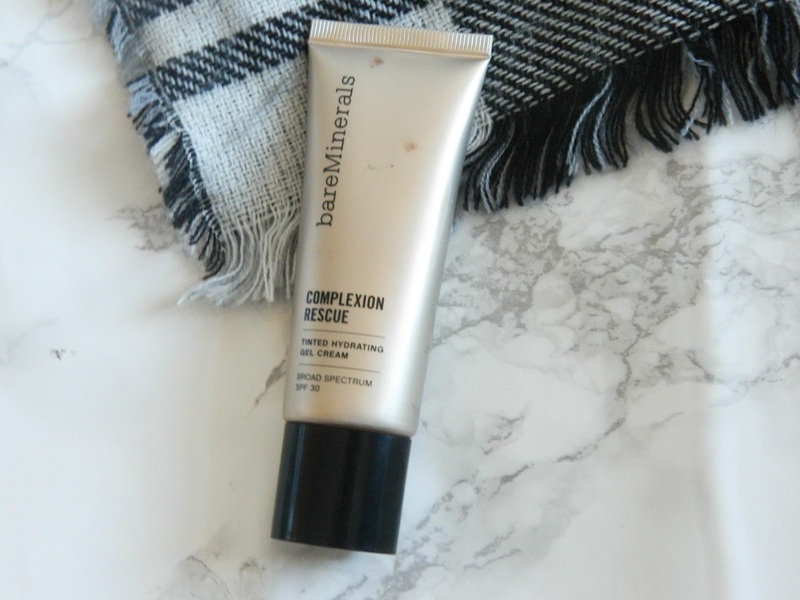 My skin looks so natural with the Complexion Rescue. It basically looks like I'm not even wearing makeup! I had a hard time finding a tinted moisturizer that wasn't way too dark for my fair skin, so I'm so glad that I discovered this one! I got the shade 01 Opal. I'm telling you - L'Oreal is my go to brand for my fair skin. They have such a wide selection of shades that there is always something for everyone. 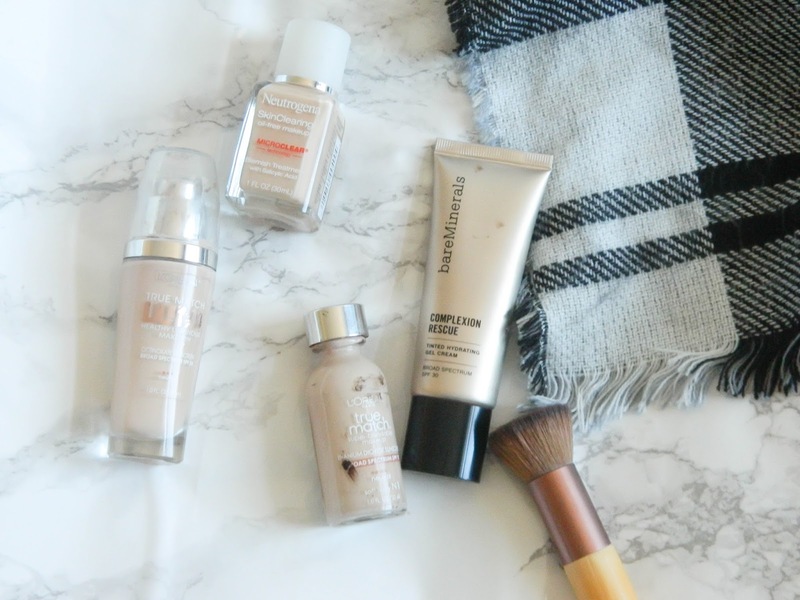 I tried the classic True Match foundation after trying the True Match Lumi foundation because I loved it so much. 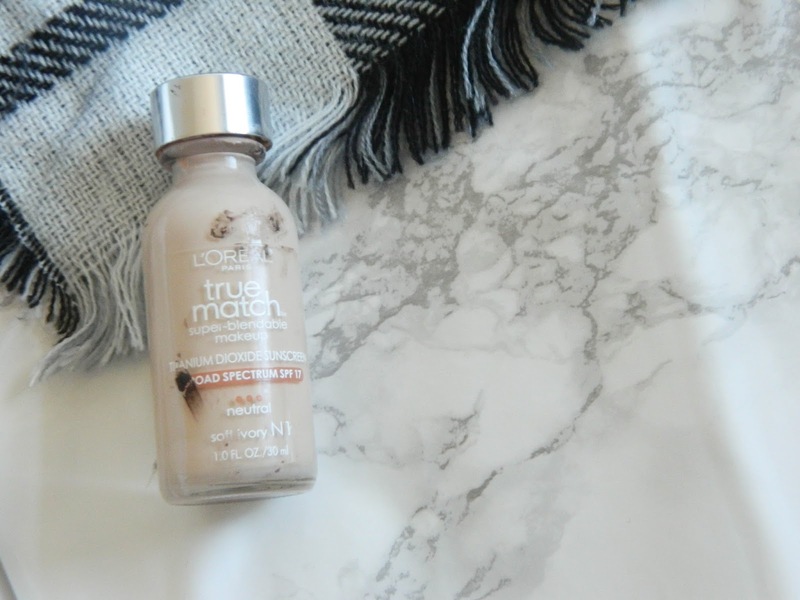 I find that the classic True Match has slightly more coverage and is just a bit less dewy. The two are very similar, but this one is definitely great to have for special occasions or days that you just want a little more coverage. 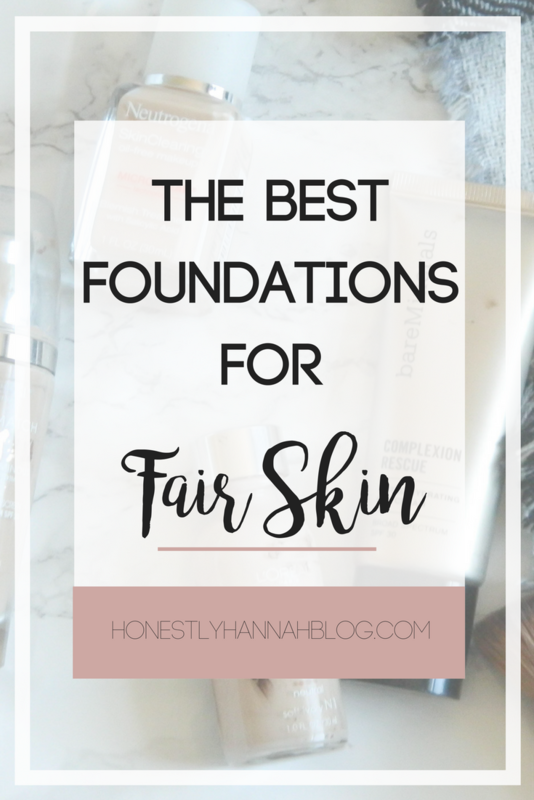 What are your foundation recommendations for fair skin? I'd love to hear them! i've heard that that one from bare minerals is really really good! Definitely bookmarking this! I've had good luck with Maybelline's Fit Me foundations, too...they have some great fair skin shades!